Holiday is an indispensable condition for social existence of mankind, who have a unique ability to embrace in their lives other people’s joy and cultural experiences of previous generations. Numerous forms of festivities, which are a necessary component of social life of mankind, are one of the manifestations of its social force. Out of a great variety of holidays the article dwells on the most popular much loved Russian festivities, existing in Russia at the beginning of ХХI century. 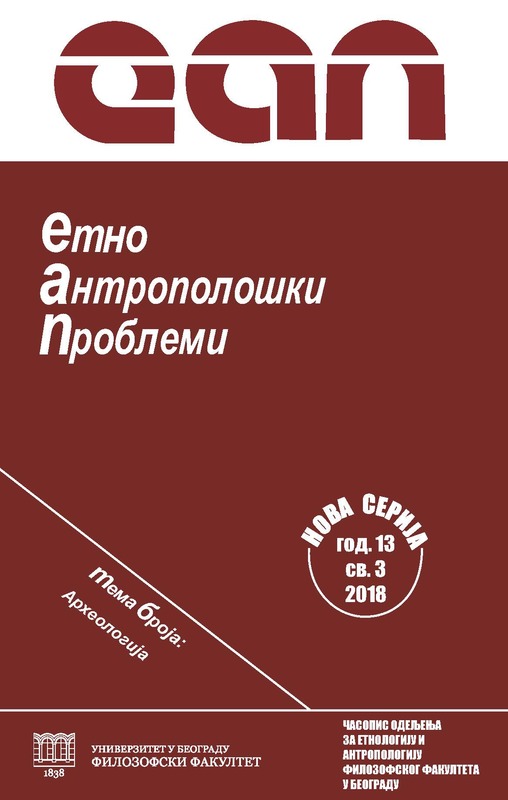 It should be noted that the author adheres to the names and classifications of holidays existing in ethnography and conditionally divides into two groups: 1. civil holidays, among which attention is devoted to public, professional, literary and folk holidays, and 2. orthodox and calendar holidays. Anohina, L.A., Shmeleva, M.N. 1977. Byt gorodskogo naselenija srednej polosy RSFSR v proshlom i nastojashhem: na primere gorodov Kaluga, Elec, Efremov. Moskva. Bakhtin, M.M. 1965. The works of F. Rable and folk culture of the Middle Ages and the Renaissance. Moscow. Belousov, Ya. P. 1974. New and old holidays (some philosophical aspects and issues of celebration). Alma-Ata. Gromyko, M.M. 1975. Labour traditions of the Russian Peasants in Siberia. (XVIII – the first part of ХIX c.). Novosibirsk. Zhigulsky, K. 1985. Holiday and Culture. Holidays new and old. Moscow. Tokarev, S.A. 1999. Selection. Theoretical and historical articles on ethnography and religion of the nations. V.2. Moscow. Saburova, L.M. 1966. The Literature on new ceremonies and holidays for 1963–1966 (the main questions and tendencies of the study. Soviet ethnographers 6: 173-182. Rudnev, V.A. 1979. Soviet holidays, ceremonies, rituals. Leningrad. Rudnev, V.A. 1984. Holidays, ceremonies, rituals in a labour collective. Moscow. Propp, V.Ya. 1963. Russian agricultural holidays: the experience of historic and ethnographic research. Leningrad.